Originally from the south but living in LA, they call me the “California Cowgirl” because of my love for classic country and southern roots. My musical style is 50% country, 25% blues, and 25% rock, but 100% from my soul. Find my music here on my website, Spotify, iTunes, Apple Music, and Youtube. You can even support my musical journey on Patreon and stay up to date with everything I’m going through on my podcast. 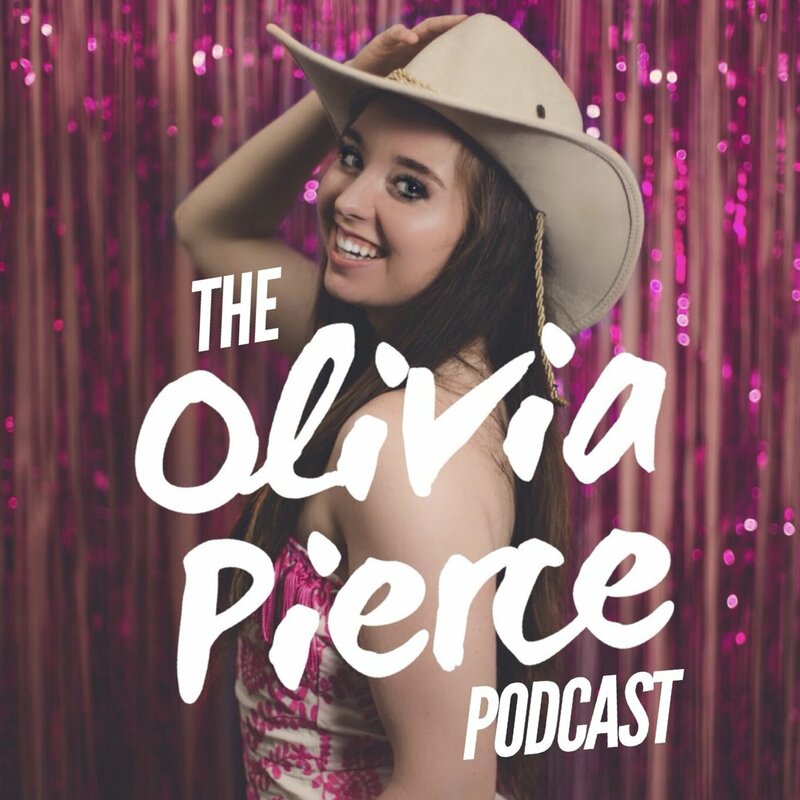 Connect with me through the Olivia Pierce Podcast, a weekly update of my journey on Music Row here in Nashville. Find it on Spotify, iTunes, and Apple Play! 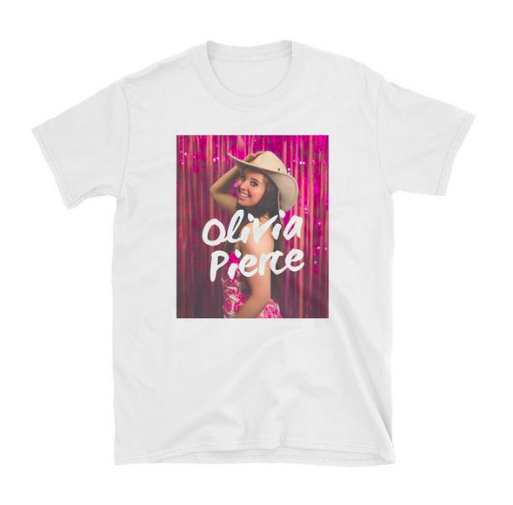 Order my custom Olivia Pierce Teeshirt online! Love what you hear? Support my music on Patreon!